Ah, being present. This is something that I struggle with from time to time, and as a meditation teacher is something that I have learned over and over again....yet still find difficult to implement. Is it a challenge for you? I often find that with being a business owner, mentor, teacher, mother, wife, friend....etc....that I struggle. I get wrapped up in our schedule of hockey and tutoring and daycare and who needs to be dropped off here and at what time, that I forget that there are small moments in between the travel time that I should be taking notice of. The moment he gets in my car after getting off the bus and he excitedly tells me about his day. The moment just before I fall asleep at the end of the day, when I can feel my body melt into the mattress. The moment my youngest gets home and runs to me with a big smile, for a huge hug...even before taking his boots off. Those moments, because I'm wrapped up in the schedules and to-do lists, I struggle to be present. So this month, I challenge you! 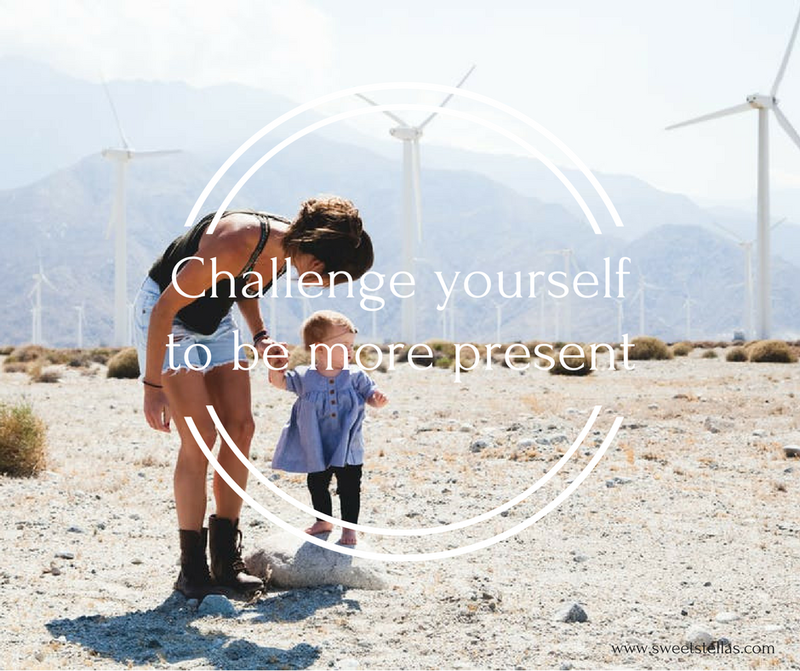 I challenge you to be present and stay present. Just one moment each day, but be there. Fully and completely there.